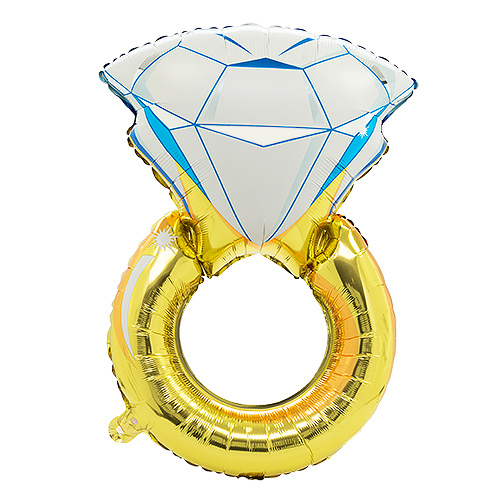 When you first get engaged, you’ll be asked approximately 17 times a day to show people the ring – which is why it absolutely needs to be an absolute rock on your finger (bragging rights and that). 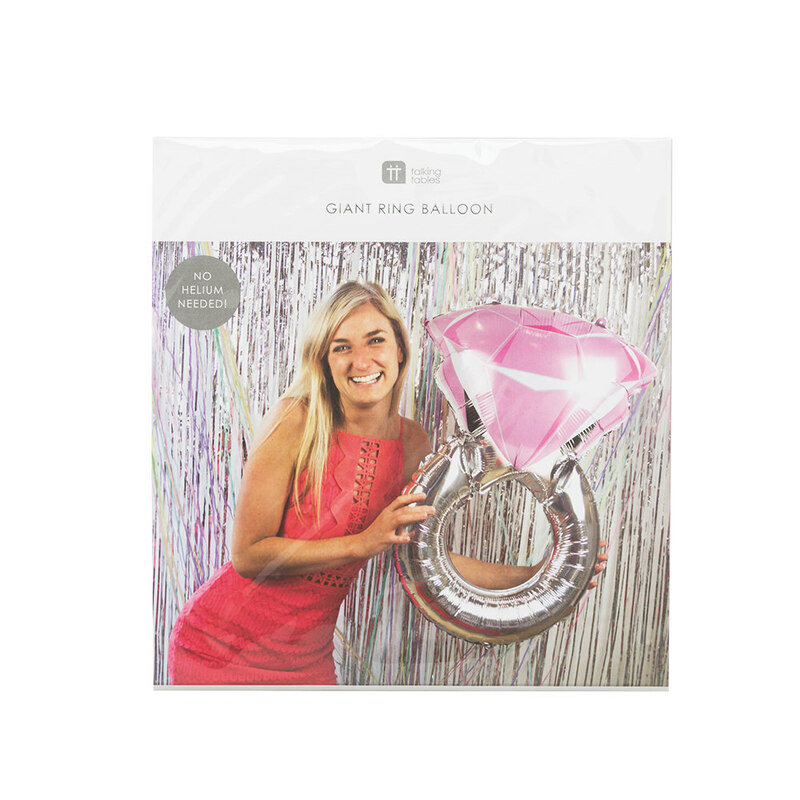 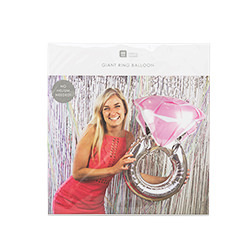 With this huge diamond ring balloon, you’ll no longer have to worry about the size of your ring and whether it lives up to people’s expectations, as you’ll have the biggest ring of all, right there with you and for a fraction of the price. 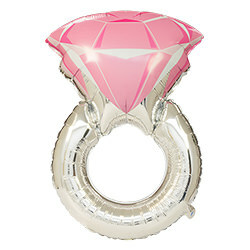 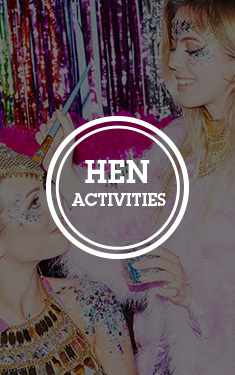 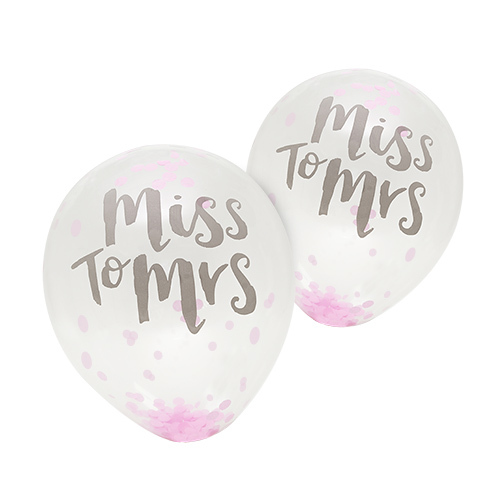 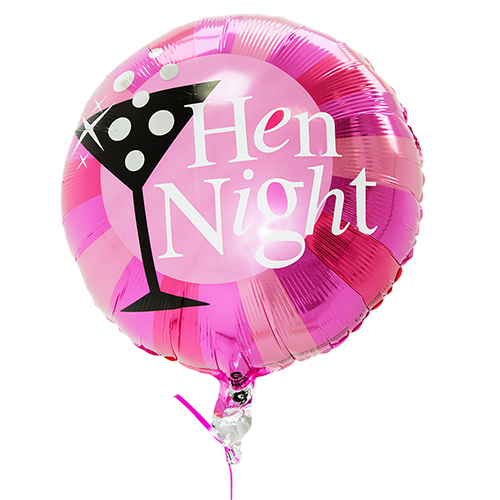 Whether you’re decorating a hen party venue or need a blingy accessory to take on your night out with the girls, this ring balloon will do just the job.